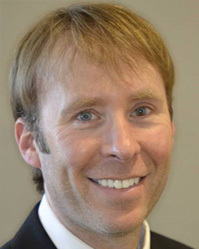 Welcome to Newman Family Dentistry's Carmel, IN location. 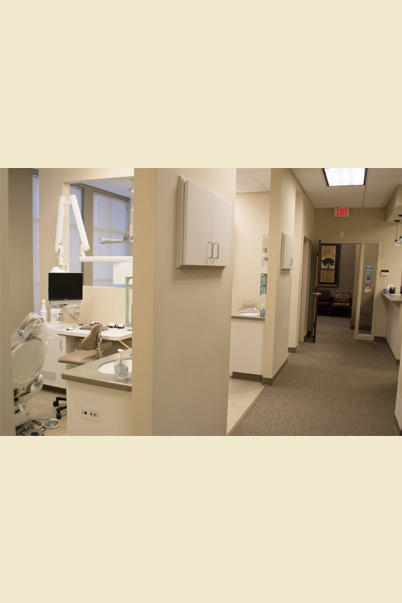 We opened this second office in addition to our Indianapolis dental office to provide more convenience for our patients who come from all over the Indianapolis area. 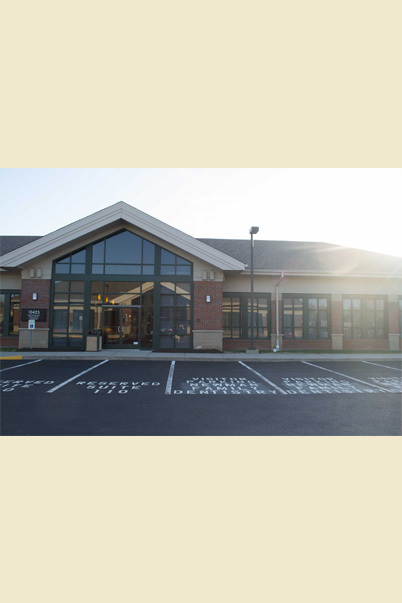 Our staff and doctors are dedicated to our patients' satisfaction and comfort, which is why we offer some early morning and evening appointments to work around your schedule as much as possible. We're also in on the weekends for emergencies. Click "View larger map" to get Google directions from your current location. 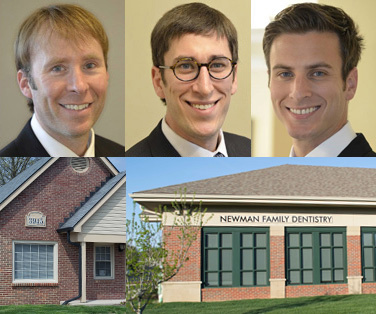 Newman Family Dentistry is conveniently located in Carmel, Indiana, just north of I-465 and east of Highway 421. The easiest way to get to our office is to take exit 27 right off of I-465. We are right off of Michigan Road next door to Wells Fargo, and right across the street from Target. If you have questions about how to get to our office, feel free to call. 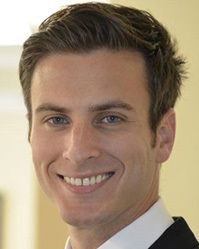 We're always happy to welcome new patients to our dental family. 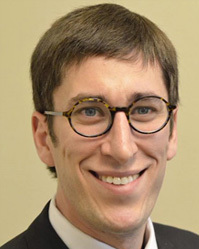 Visit our New Patients page to get to know our doctors and the team and to find new patient forms. 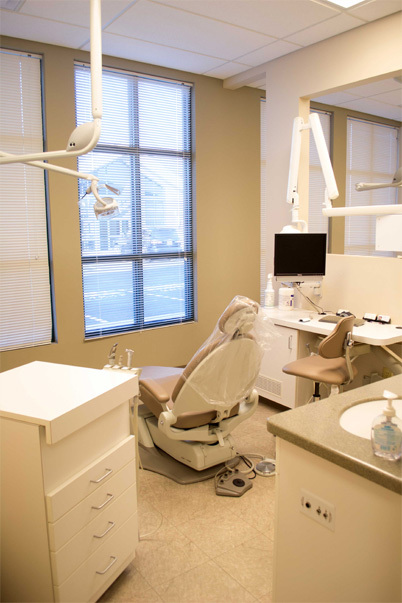 If you're still in the process of choosing your next dentist in Carmel, click here to find out how we're striving to make our practice as accessible and convenient as possible for our patients. 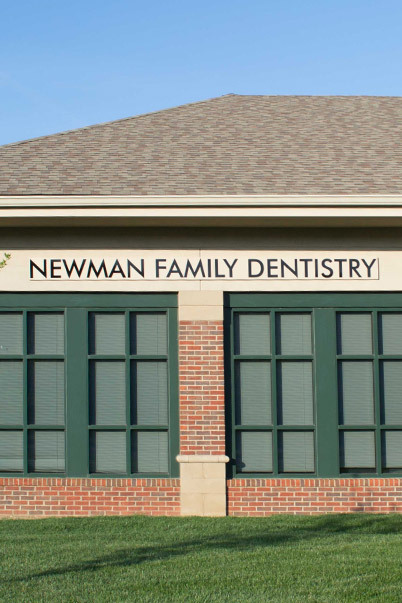 Whether you're new to Newman Family Dentistry or you've been with us for years, we're always happy to see new and old friends. 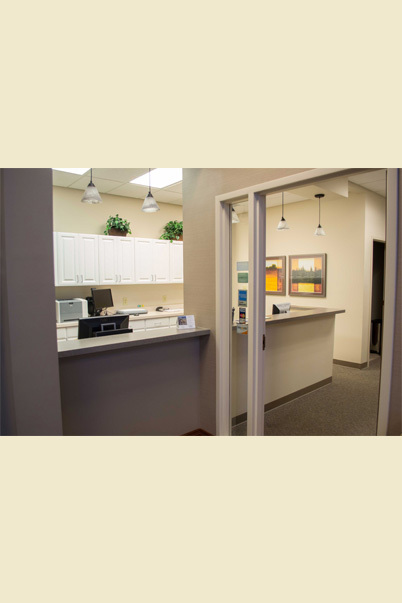 We'd rather help you keep your teeth healthy than wait until you're having problems, so we encourage all our patients to come in every six months for a checkup. Contact us using the easy-to-use form to the right or call us at the the number above. Even on the weekends, if you have a dental emergency, don't hesitate to call. 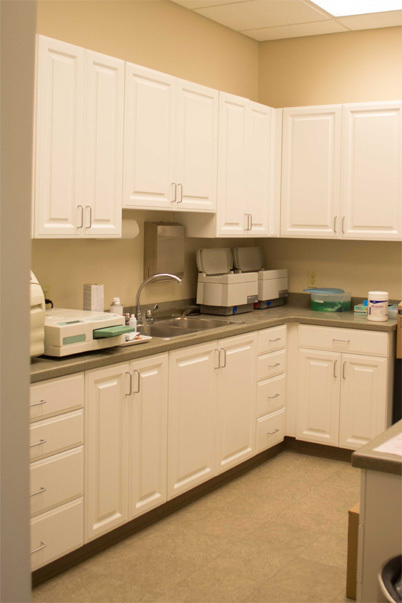 We like to stay in contact with our patients even when you're not due for a cleaning. "Like" us on Facebook for helpful links about oral hygiene, to keep up with current specials, and to smile about the lighter side of dental health. 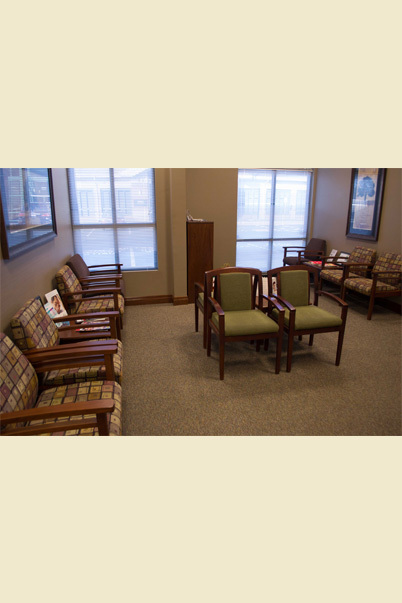 Also, visit our Google+ page to read reviews from other patients and write your own about your experience with us. 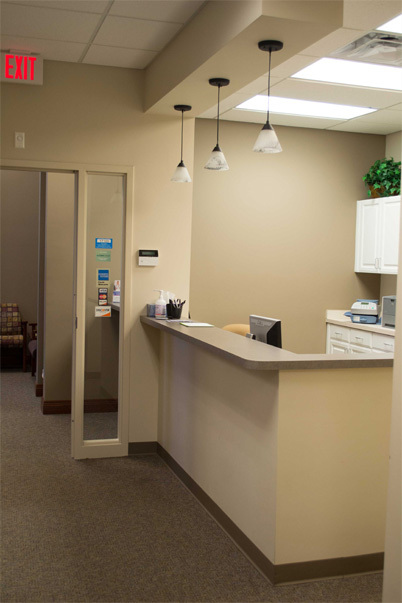 Call us to schedule an appointment at (317) 803-3300 or simply provide your information through our online form and we will contact you shortly to schedule an appointment.